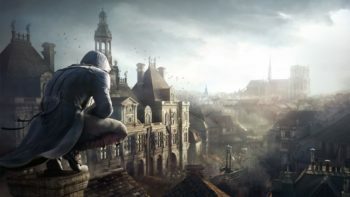 Open-world games have become all the rage in recent years, with many of the most acclaimed and popular titles falling into the genre. 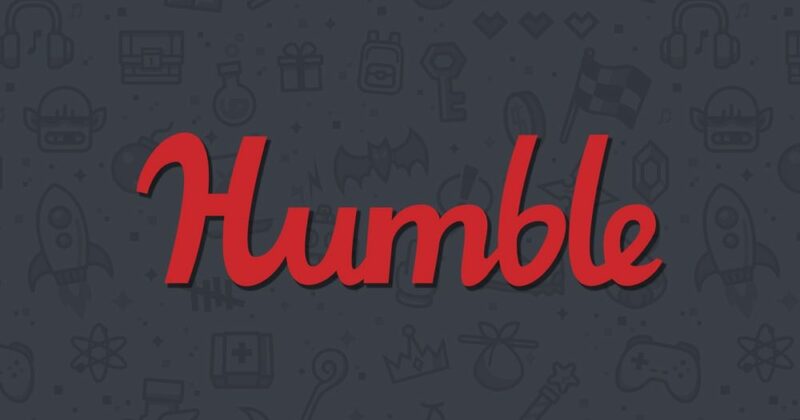 A recent leak in Steam’s API allowed users to see precise data for thousands of games on the platform, including player counts. 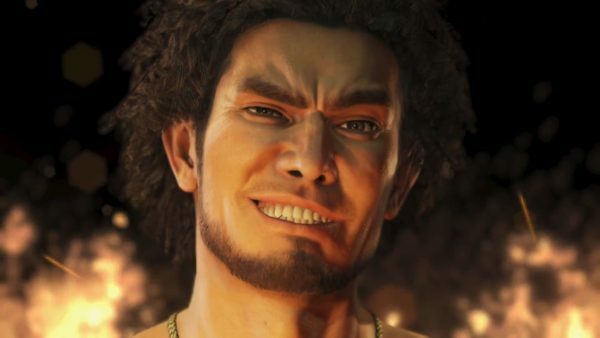 Sorting through the data we’ve found the ten most popular open-world games on Steam, according to player counts at least. Eking it out at the end is Saint’s Row IV, the latest entry in the over-the-top crime series. Saint’s Row IV upped the ante even more making your Saint the President of the United States, right before an alien attack. 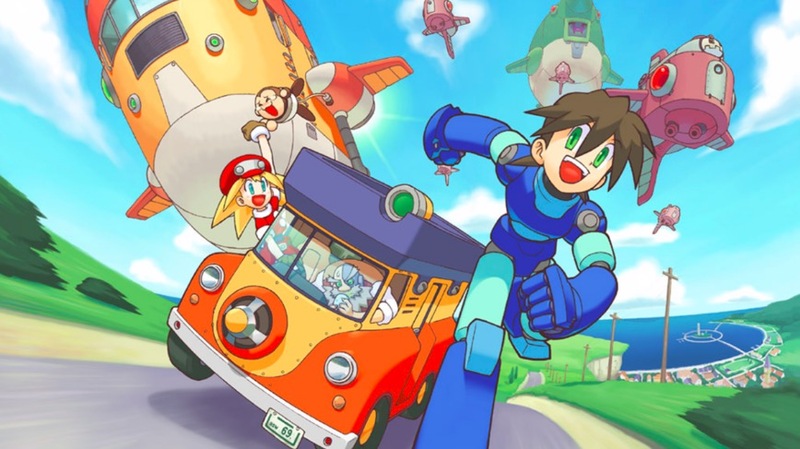 The new focus of gameplay was on giving you superpowers, letting you dash around the city at a breakneck speed and jump building in a single leap. Of course, there’s still plenty of ridiculous weapons like the Dubstep Gun, and a wealth of both main missions and side missions to complete. 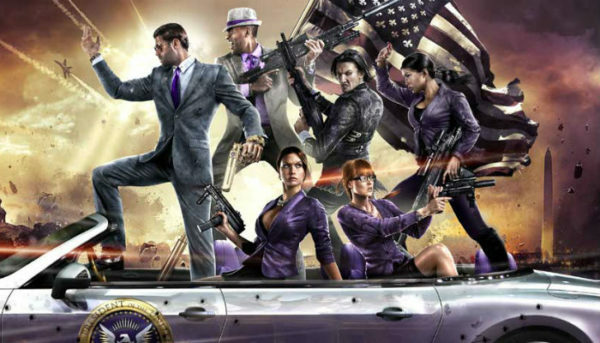 Interestingly Saint’s Row IV’s player count sits just above Saint’s Row: The Third, which has 5,143,189 players. 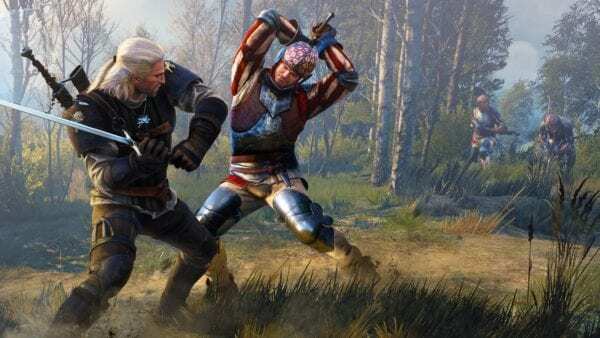 It should come as no surprise that The Witcher 3: Wild Hunt would be included here, as the 2015 GOTY drew tons of attention from critics and fans alike. Wild Hunt continued the story of Geralt of Rivia, and it really set a new standard for open-world games. The way the game effortlessly blends main story and side content together is incredible, and there’s so much to do in the world of The Witcher 3, most of which is meaningful. CD Projekt Red was established before, but The Witcher 3 helped put them on the map as one of the premier developers out there. Now everyone’s anxiously awaiting their next game, Cyberpunk 2077. The Forest was released in Early Access all the way back in 2014, and since then it’s accrued a massive amount of players leading up to its full release in April 2018. The open-world survival-horror title has you playing as Eric Leblanc, who’s traveling with his sone via airplane when the plane crashes on a mysterious uncharted island. A tribe of cannibals takes Eric’s son away, and you have to survive against the elements and explore the strange cave system underneath the island. 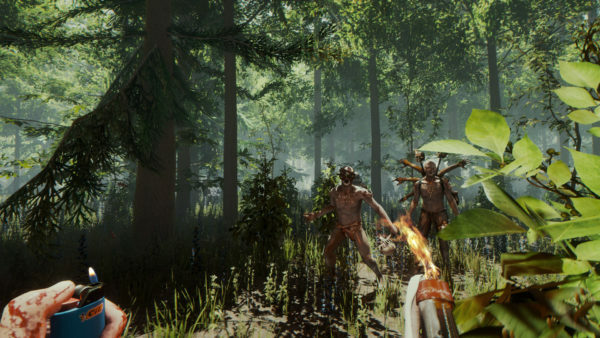 The Forest is fraught with tense moments and features elements of base building and crafting. With that trifecta, it’s little wonder the streaming community as well as Steam players have taken to it so. Fallout 3 was a defining game for the open-world genre, so when the release of Fallout 4 loomed, hype was at critical mass. Although it may not have lived up to everyone’s expectations, Fallout 4 was a massive success and that’s highlighted by the game’s popularity on Steam. Fallout 4 transported players to a post-apocalyptic Boston, and for the first time introduced elements of base building. 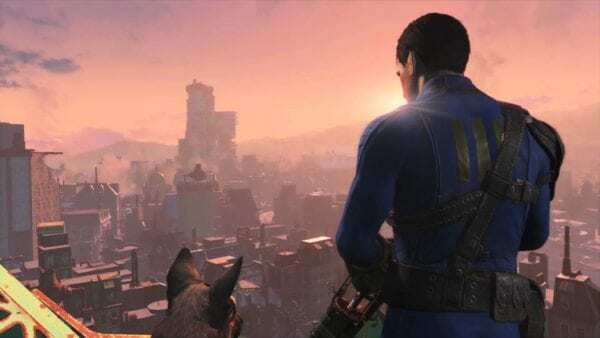 The open-world of Boston was a joy to explore, and like with any other Bethesda title there were countless things to see and do in the wasteland. It’ll be interesting to see if Fallout 76 with its online focus, can live up to the numbers set by Fallout 4. An open-world survival game where you can fight and ride dinosaurs sounds like a dream come true, and for many players it is if Ark’s numbers are anything to go by. 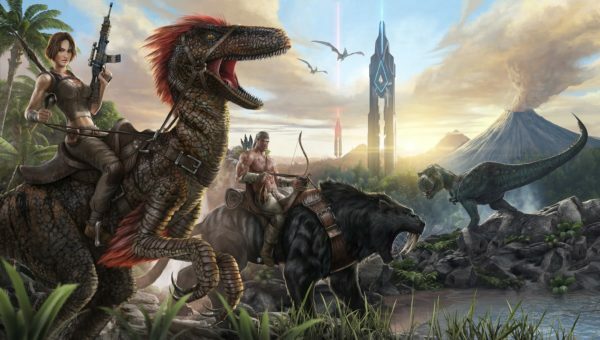 Ark: Survival Evolved drops you into the middle of a massive world, inhabited with a wealth of dinosaurs and other creatures like Saber Tooth Tigers. You’ll need to establish and build a base, collecting resources and weapons in the process. As you advance through the game you can eventually tame dinosaurs, and then use them to ride gallantly through the world. Ark: Survival Evolved initially released on Steam Early Access in 2015, with the final games releasing in August 2017. 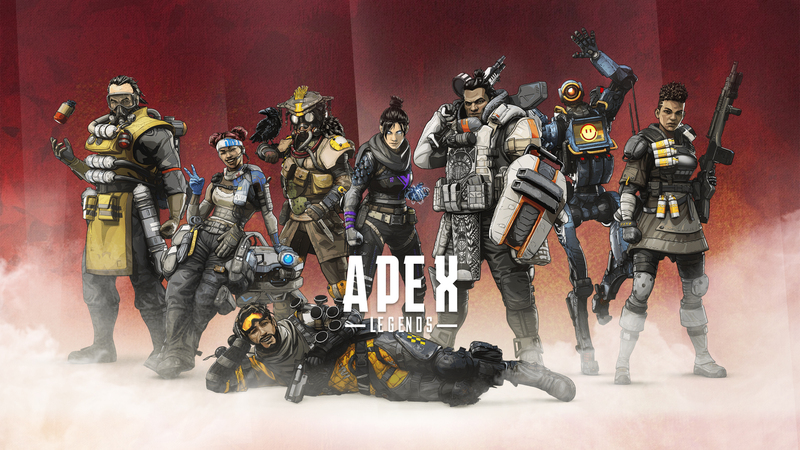 This means that the game has gained roughly three million players on average each year, and of course, that’s only the PC version. If you’re noticing a trend, yes, open-world survival games are popular on Steam, and Rust is at the top of the pack. It’s a pretty intense experience as all you start with is a rock and torch, and you need to manage your hunger, thirst, and health. Unlike the other titles here Rust is multiplayer only, dropping you into a massive open-world environment where you’ll have to contend with others. 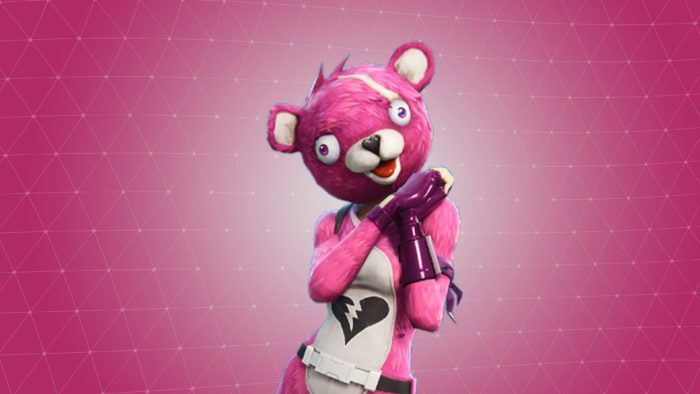 There are PvE servers you can play on, but the real rush comes from fighting off other players and killing them for resources. 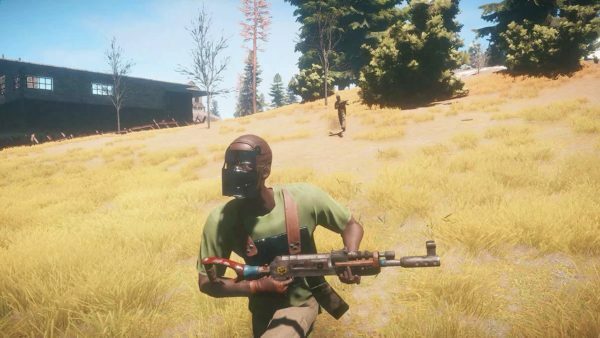 Rust is a bit unlike anything else out there, especially with its open-world multiplayer systems. 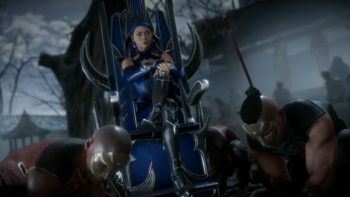 The game originally released on Early Acces in 2013, and the ensuing years led some to believe we’d never see an actual full release. However, finally, in February 2018 we got the full release, and the numbers even out so that Rust gained an average of 1.5 million players per year. 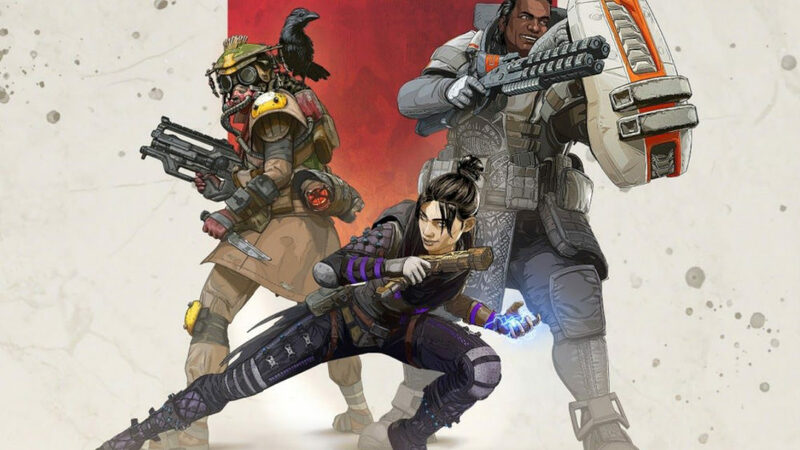 There’s quite a jump in the number of players between Rust and Borderlands 2, but there’s an even bigger jump between the first Borderlands and the second. 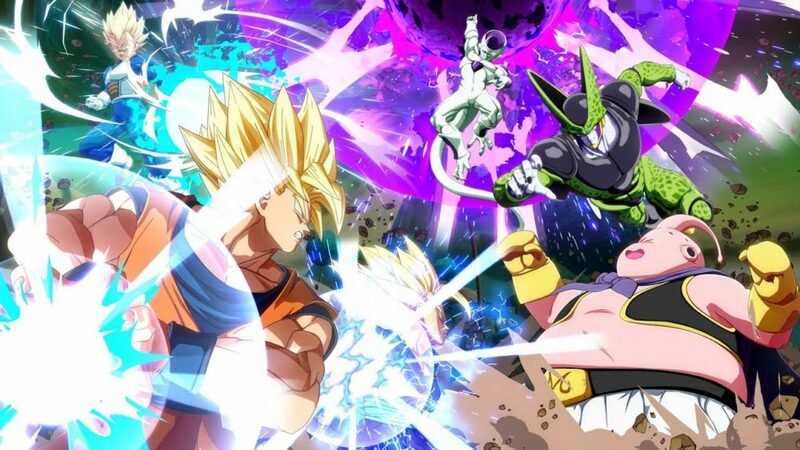 The first game clocks in right around four million players, while the second smashes that number with a hefty 11 million. It’s not quite clear why there’s such a massive jump between the two, although Borderlands 2 is definitely the superior title. Introducing brand new Vault Hunters to play as and a wacky cast of characters, Borderlands 2 doubled down on everything the first game did, adding in more weapons, more story, and more crass humor. 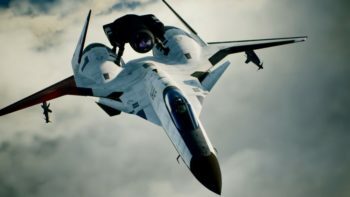 The game received a ton of DLC in the two years after its release, which could have helped continuously bring new players in. 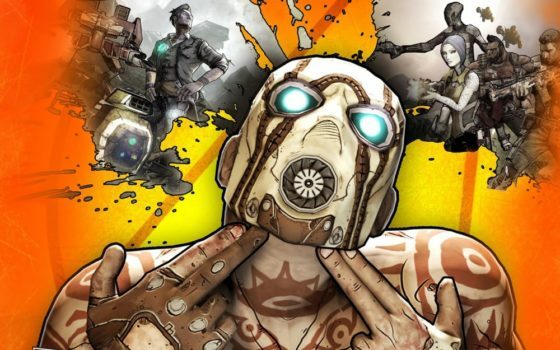 Borderlands 2 released in 2012, which means it’s gained an average of 1.8 million players per year. Grand Theft Auto V is one of the best-selling video games of all time, and its’s GTA Online aspect is still relevant to this day, so it’s no surprise it’d be one of the most popular open-world titles on Steam. GTA V really was an example of just being bigger and better than its predecessor, and the vibrant city of Lost Santos is absolutely packed with things to see and do. You play as three different protagonists in the game; Michael, Trevor, and Franklin. 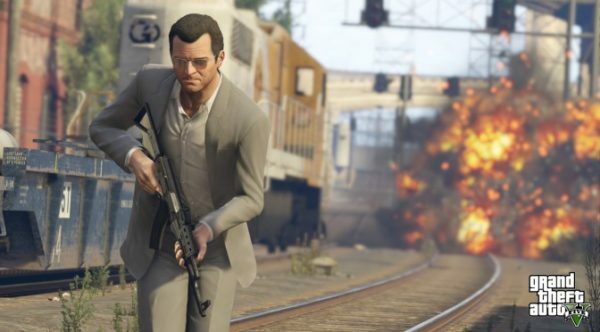 Each character has their own storyline and goals, and GTA V introduced a revolutionary way of letting you swap between these three characters at any time in the world. Considering the game released in 2013, it’s a whopping average of 2.5 million players per year. Eking it out right in between two juggernaut titles is Terraria, the charming procedural sandbox game. Terraria shares a lot in common with Minecraft, dropping you into a sandbox open-world with nothing but a pickaxe, shortsword, and axe. There’s a larger emphasis on combat and exploration in Terraria, and the entire game takes place on a 2D plane. Of course, there’s still plenty of resource-collecting and building to do as well. 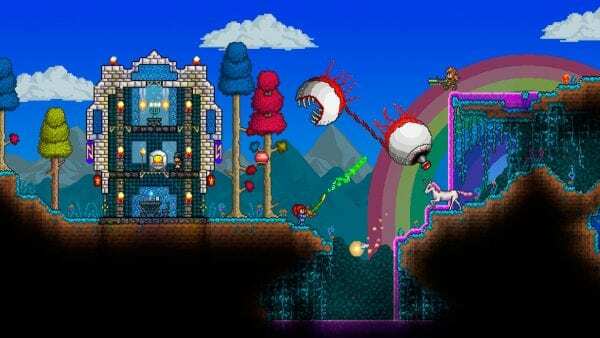 Terraria is the most unique take on a Minecraft-style game, outside of Minecraft itself, and it’s clear that the title has built a devoted fan following. The game released in 2011, so it’s average player gain per year sits around 1.9 million on average. Skyrim is the game that refuses to die. 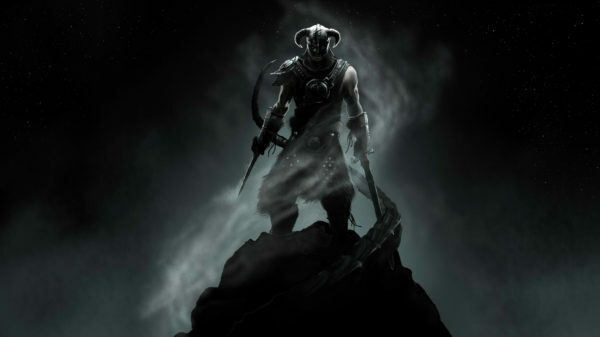 In fact, Bethesda recently stated that millions of people still play it seven years after its first launch, so its little wonder that the king of open-world games on Steam is Skyrim. Skyrim was a phenomenal success in every sense of the word, presenting a massive open world that players could explore in any way they wanted. There’s so much to see and do in Skyrim it’s almost overwhelming, and the modding community has kept content churning out over the years, including expansions that have added on entirely new areas and quests. The astonishing thing is the number above doesn’t even include Skyrim Special Edition, which itself sits around 4.5 million players. Fans have been jumping into Skyrim for years, and they’ll no doubt continue to do so until Elder Scrolls VI finally releases.